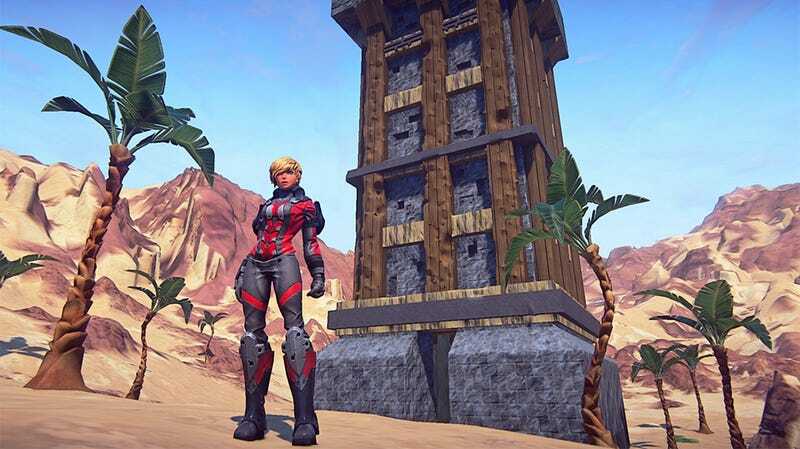 The next generation of EverQuest inches closer with the official launch of the EverQuest Next Landmark alpha test. Invitations to test the building portion of Sony Online Entertainment's two-pronged MMO revamp will be going out later today. Keep a keen eye on your inbox.